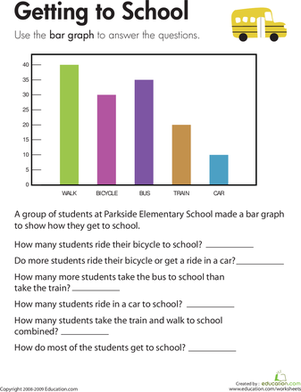 Do the Parkside kids like to bike? Or do they prefer the car by far? 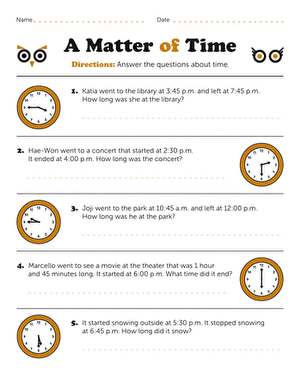 Data can be represented in many ways, and one way is in a bar graph. 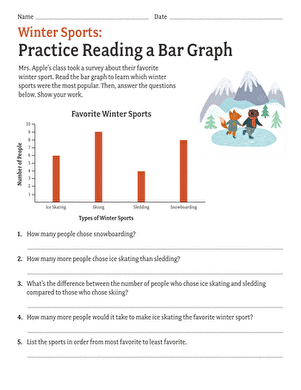 Kids completing this worksheet use a bar graph to compare data and solve addition and subtraction problems.